Roadtrip films often turn out to be thrillers. With films like Zibah Khana orTexas Chainsaw Massacre where the trip takes a Wrong Turn and ends up on aHighway to Hell, Wajahat Rauf’s Karachi Se Lahore is definitely a breath of fresh air. With plane fares too high and weather too stormy, many are now calling up their chums to hop into cars and embark on roadtrips to various areas of Pakistan; and this is why KSL is screening when vacationing is at its peak time. So what's so special about Karachi Se Lahore? Starring Shehzad Sheikh, Yasir Hussain, Ayesha Omer, Ahmed Ali, Ashir Wajahat, Javed Sheikh and Ishita Syed, KSL follows a story of three friends Zaeem, Moti and Sam who decide to take their neighbour, Maryum and Zezoo’s father’s Jeepo from Karachi to Lahore in an attempt to bring back Zaeem’s love interest, Aashi. As promised by the director, local humour perhaps gives KSL the casual friendly vibe it needs. With characters hailing from Karachi, jokes about the local lingo and city-specific scenarios make the film relatable. Just like Na Maloom Afraad was able to strike the right chord with engaging jokes, KSLdoes the same with humour which is neither too uncouth nor very brusque.. Yes, Moti is a pretty strange name for a grown man, but Yasir Hussain as Moti outdoes himself once again as the hairy man in shorts and a jacket who knows when to use his witty one liners to get a laugh. 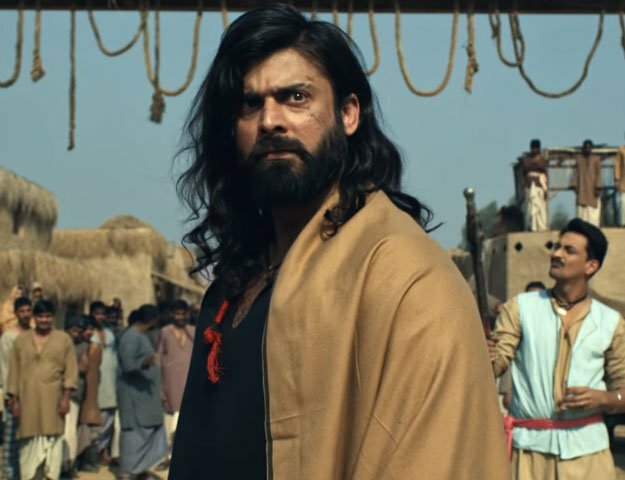 Known for his impressive acting in theatre, Yasir is undoubtedly the film's star. Not only is his acting great but he's also written the script for KSL. Funny yet sensitive, Moti’s role shows that stammering doesn’t mean one can’t be the life of the group. It’s your ‘personality’ which actually counts. Released at a time when divisions in the country are dominant, it appears that with all its flaws, KSL tries to bridge the gap between Pakistan's diverse cultural groups. Given that Karachites and Lahorites both get super defensive when it comes to their cities, it's interesting to notice that not once did anyone bash the other city for any of their famous differences. In fact, the film overflows with love for each city. A plus point is how the mehmaan nawazi of Pakhtuns and the traditions of Sindhis get a mention. Good music is always a perk in a film. One way to gauge if people liked the music or not is to see if they remember the jingle or lyrics even after the film has ended. KSL’s music, by Sur Dervesh, a collaboration between Noori and Shiraz Upal, is something to look forward to. Is the film preachy? Nah. But it creatively breaks society's stereotypes of particular races or groups. 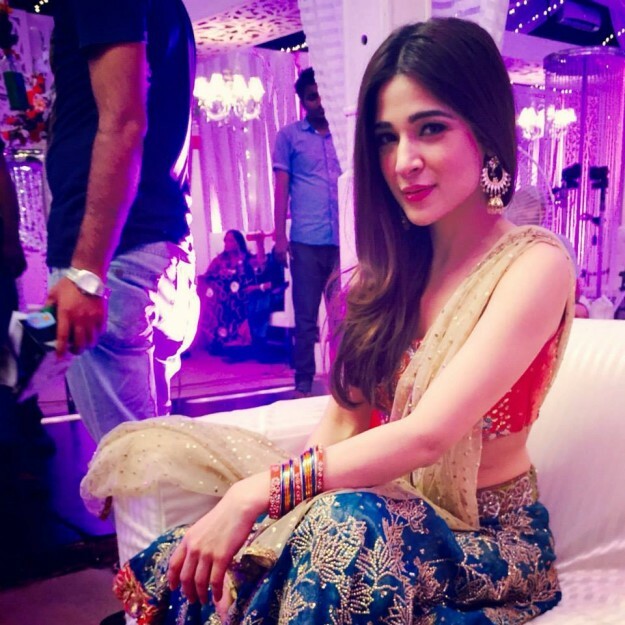 KSL's leading lady, Ayesha Omar, is refreshingly strong-minded. She doesn’t just nod or shake her head when asked a question, she exercises her own authority. Except, of course, when she has to do a dance to as part of a rescue mission for the third friend. While Bin Roye and Wrong Number each featured a couple of actors trying their hand in films for the first time, KSL is full of them. Apart from Javed Sheikh and (almost) Ahmed Ali, all the actors are appearing on the silver screen for the very first time. Even though many quarters have criticised TV actors for opting for films over drama or theatre it has to be said that all the actors in KSL impressed the audience unfailingly. Ayesha Omer, who has been in the industry for at least a decade, doesn’t go overboard with her acting and apart from the fact that Shehzad Sheikh can’t be too loud, he did a decent job too. Ahmed Ali as the trying-to-be-uber-cool friend with his accent doesn’t seem too plastic either. Cameos by our favourite celebrities are always fun to watch, even when they're forced (Adeel Hussain’s cameo in Bin Roye comes to mind). But in KSL, except for one character, the cameos got the audience cheering and hooting. Three famous music artists make cameo appearances. Can you guess who? KSL has its issues too, like too-long or unnecessary scenes without which the film would have been tighter and more crisp. And although it gives a shoutout to the citizens of Pakistan, advocating the fact that children can be rude to elders, like waiters, is not something to be proud of even when it has become a sad norm. Nevertheless with KSL heading to Los Angeles, Pakistani cinema looks ready to take its own road trip and take on the world.